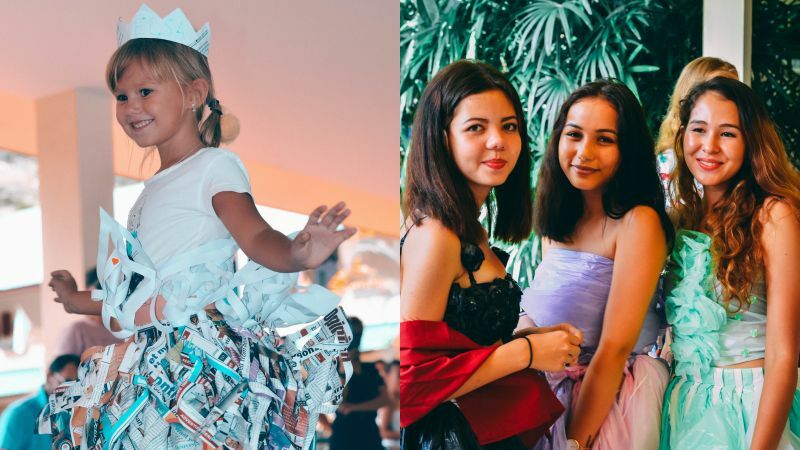 On May 3, QSI International School of Phuket (QSIP) will host the 11th annual Trash Fash­ion Show at its school campus. This year, the show will be hosted by the new art teacher Ms Thali, who has plans to make it slightly different from previous years. 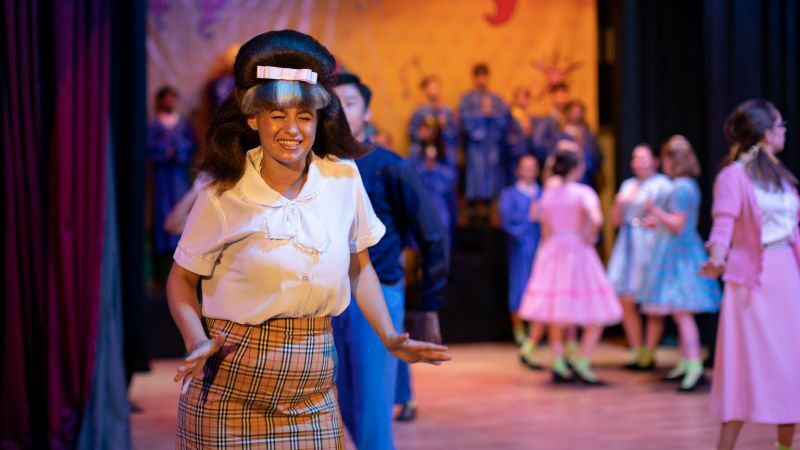 It’s not every school that would dare to take on Hairspray as the British International School, Phuket – BISP did earlier this month. Posters in pop-art colours and sixties, sing-song trailers will have you believe it’s noth­ing more than a twee musical, when in fact it wrestles with the social issues of racial injustice, segregation and body image. 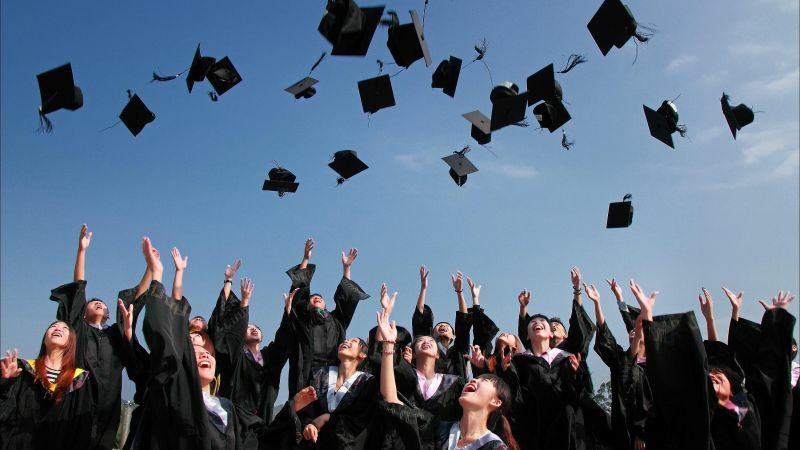 Who do you remember with more fondness: the teach­ers who got you good grades or the teachers whose subjects you loved? 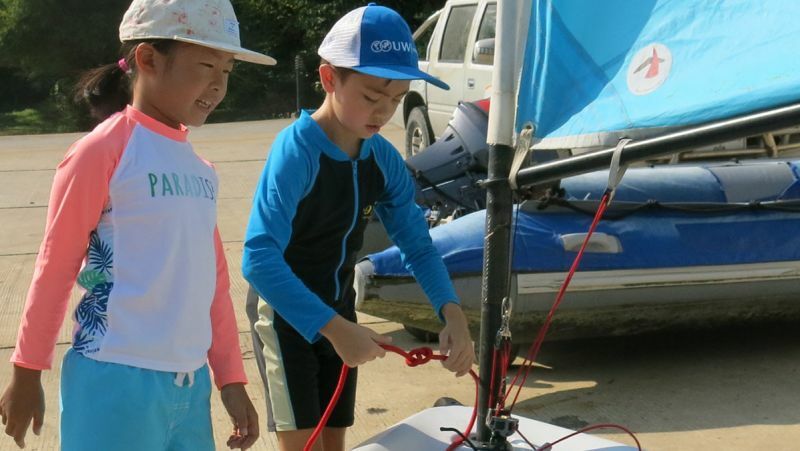 Through the generous support and encouragement of the UWC Thailand (UWCT) parent community, the school was able to purchase a small fleet of boats (five Optimist dinghies) in order to launch its first ever sailing programme this term. 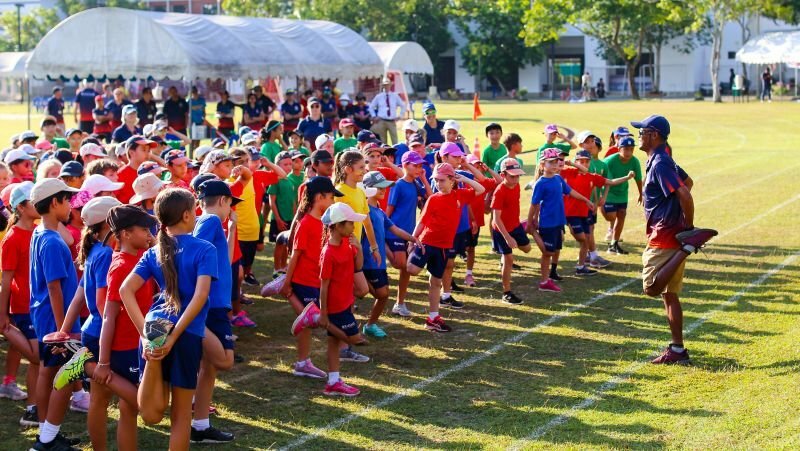 The middle of the school year is the time for Sports Days at British International School, Phuket – BISP. In fact, there are four Sports Days our children participate in. 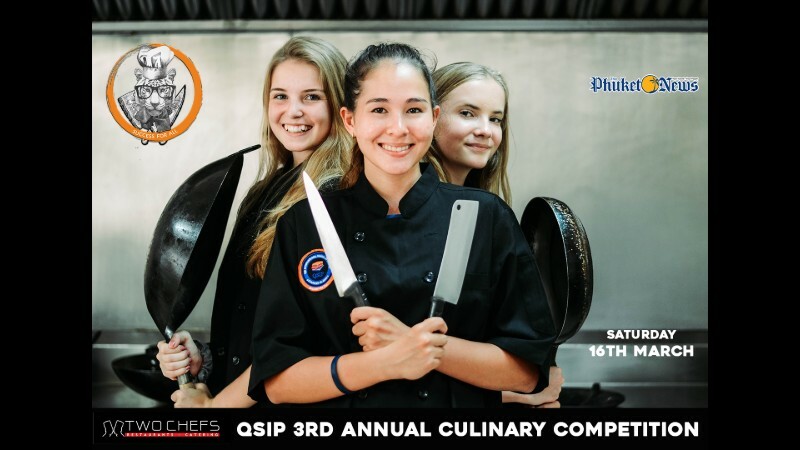 On Saturday March 16, QSI International School of Phuket will host the third annual Culinary Competi­tion at its school campus from 11am-3:30pm. The competi­tion, dubbed the ‘Student Top Chef’, will bring students from across the island together and see them go head-to-head in the kitchen. 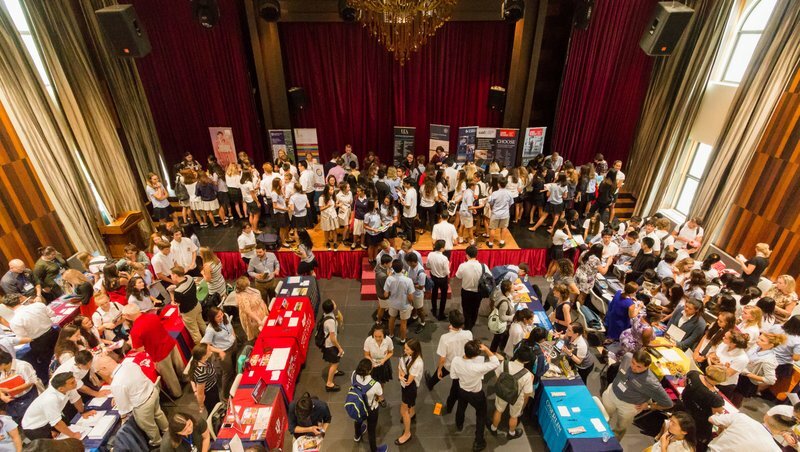 In my 30 years as a university counsellor, students and parents have often talked to me about a perception that colleges and universities are looking for applicants who have a bit of everything. In the modern world, too many everyday tasks can be completed while sitting in a chair and pushing a few buttons. 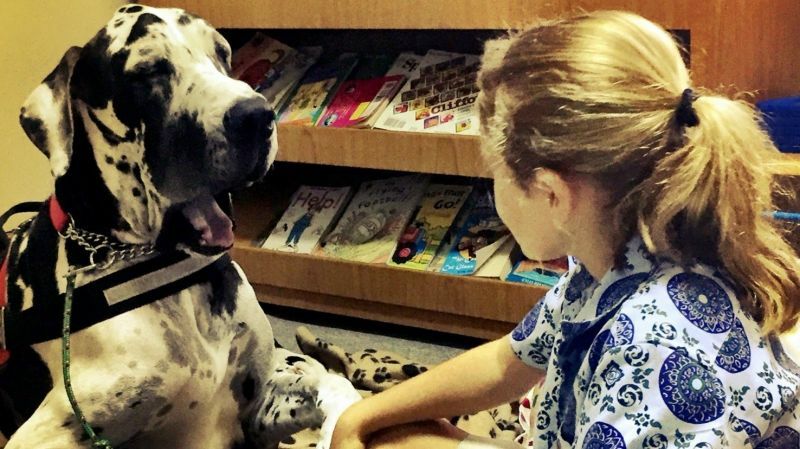 Although it makes life easy, it’s evident that there are many more skills today’s children need to learn. 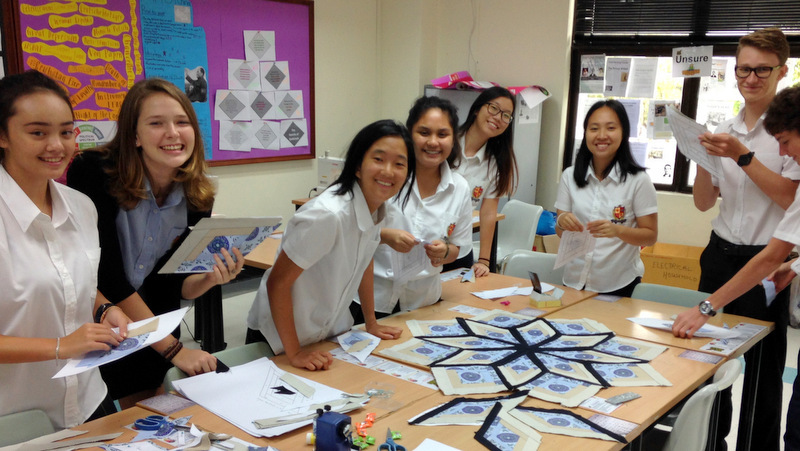 In 2016, a group of British International School, Phuket - BISP IB CAS (Creativity, Activity, Service) students, in conjunction with a group of other students working with the International Women’s Academy (IWA) began a project to make a bed quilt from recycled school uniforms. This would raise money to support a young girl from ‘The Home of Hope’ orphanage in India to study at BISP. It is necessary, every so often, to pause and reflect on what we have accomplished over a period of time. 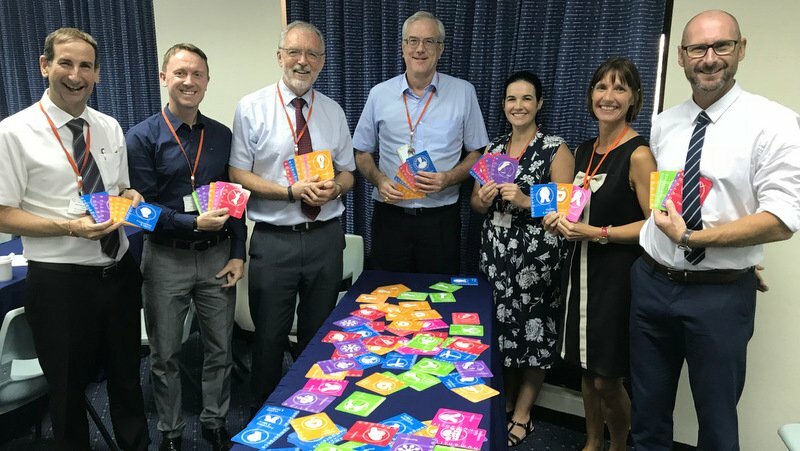 We are in our second year/phase of our new Wellbeing program at BISP and I feel very proud of the steps we have taken as a community to place student wellbeing at the heart of all that we do. 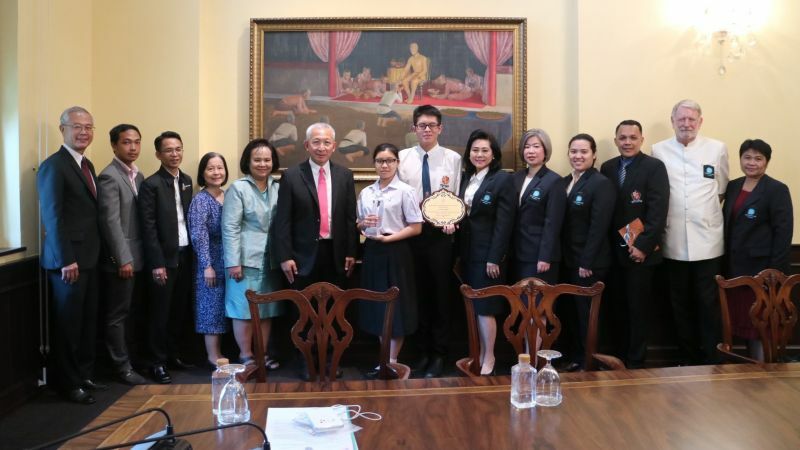 On Wednesday 7th November, BISP Head Boy Thanadon (Albert) Tantivit was presented his trophy for the English Speaking Union International Public Speaking Competition by the President of ESU Thailand and Deputy Minister of Education, Dr Udom Kachintorn. 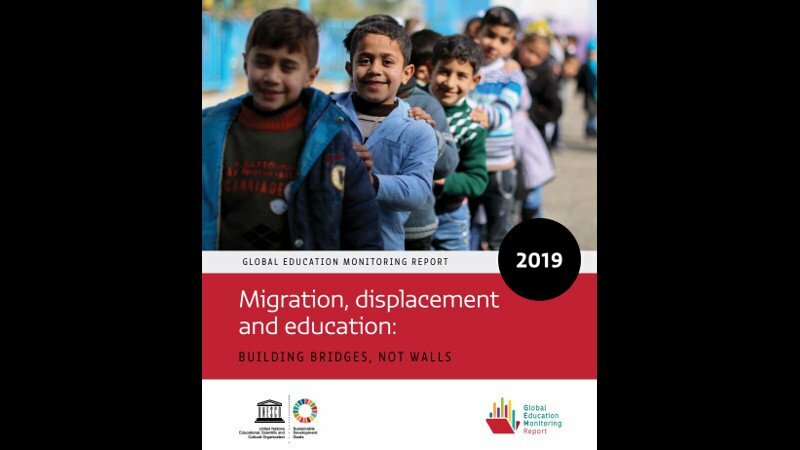 BANGKOK: The new Global Education Monitoring (GEM) Report by Unesco shows that eight out of 10 countries with the most refugees are leading the way by including them in their national education systems. 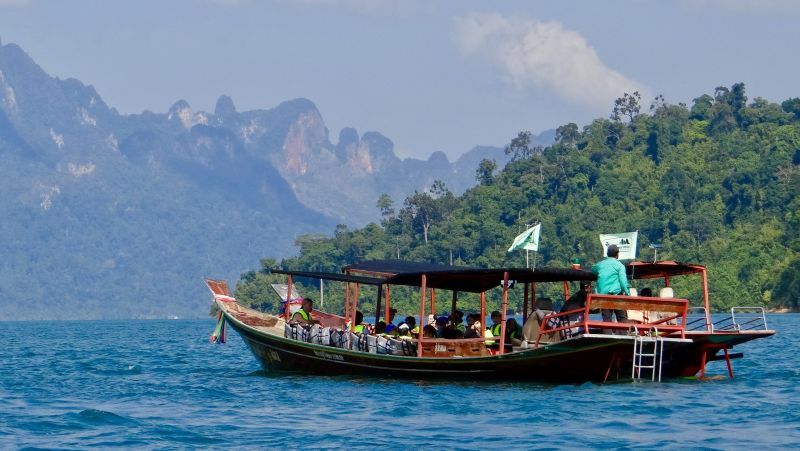 Thirty years ago, Thailand hosted very few international students. 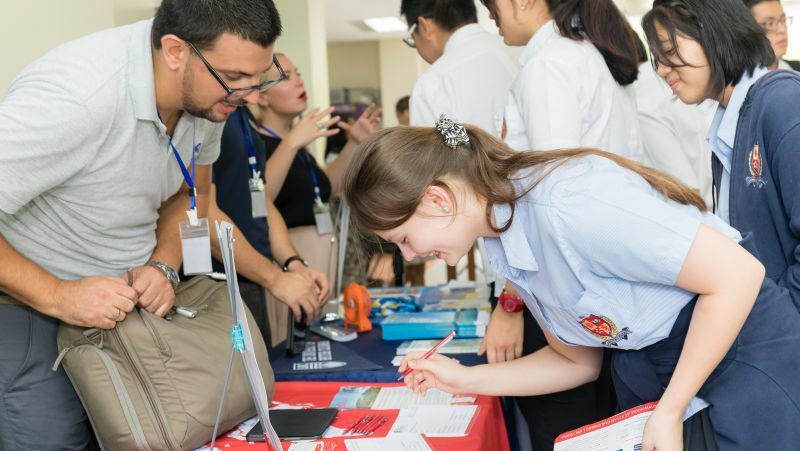 Today, the number has grown upwards of 30,000 when one counts all grades and short-term exchange students. 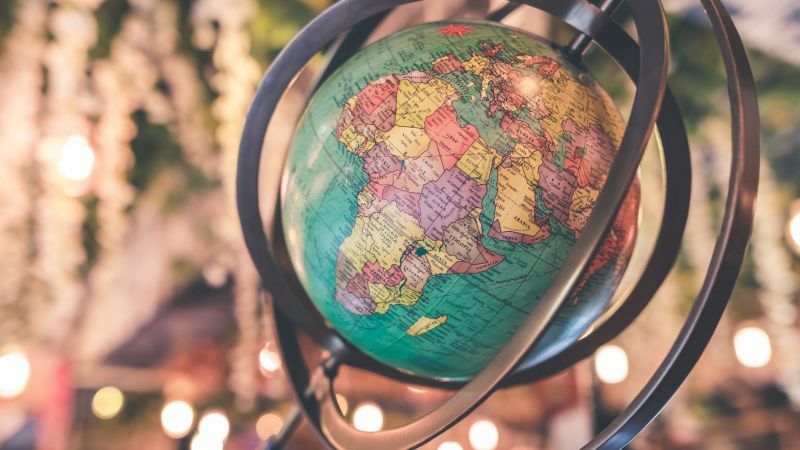 On the surface of things, 400% growth sounds like the greatest return in the world. Yet, growing evidence suggests that these figures are hiding some demons. In keeping with UWC Thailand’s (UWCT) commitment to helping students, parents and the wider community develop a ‘Good Heart, Balanced Mind, Healthy Body’, the school is hosting a complimentary showing of the internationally acclaimed film Screenagers for families across Phuket on Friday, November 2 at 8:30am. 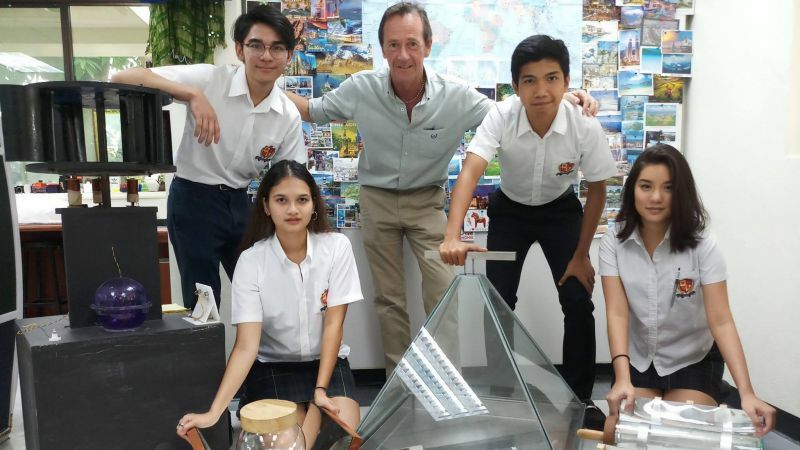 Over the last few years, once a week during term time, a number of rather furry, four legged tutors arrive at the British International School, Phuket ready for class. Yes, dogs.